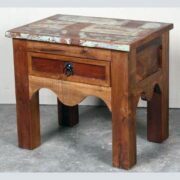 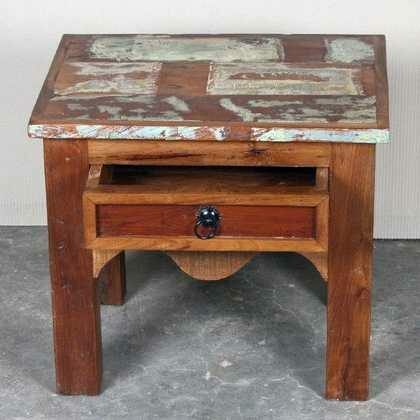 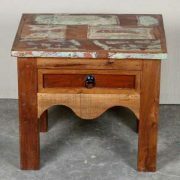 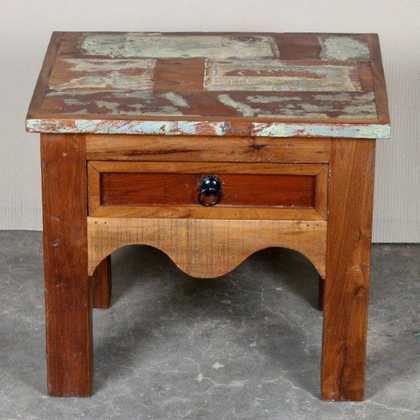 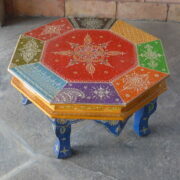 A small low attractive reclaimed side table with one little drawer. 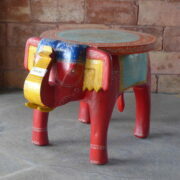 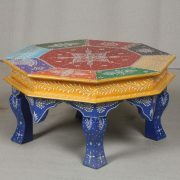 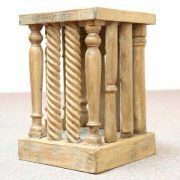 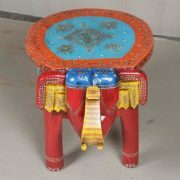 A cute little piece to add to our reclaimed range. 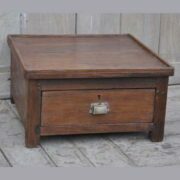 This side table is small and low and contains one handy storage drawer for a few little bits and pieces that you like to keep close. 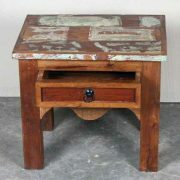 The front of the unit is nicely shaped to give it an attractive finish. 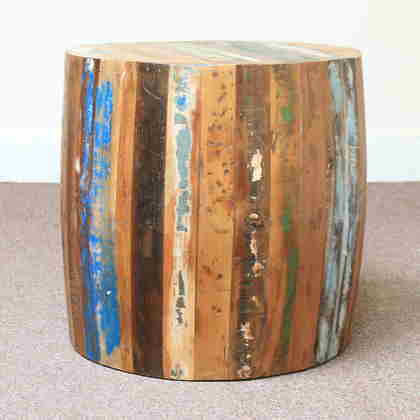 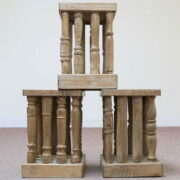 As these pieces have been made out recycled woods the vary from one to another in colour but will generally contain some blues, whites, reds, browns along with occasionally some orange, yellow and pinks. The iron handle of the drawer is a little ring with a star shaped back plate.